Secret Weapon: Coloured Pens & Post It Notes! 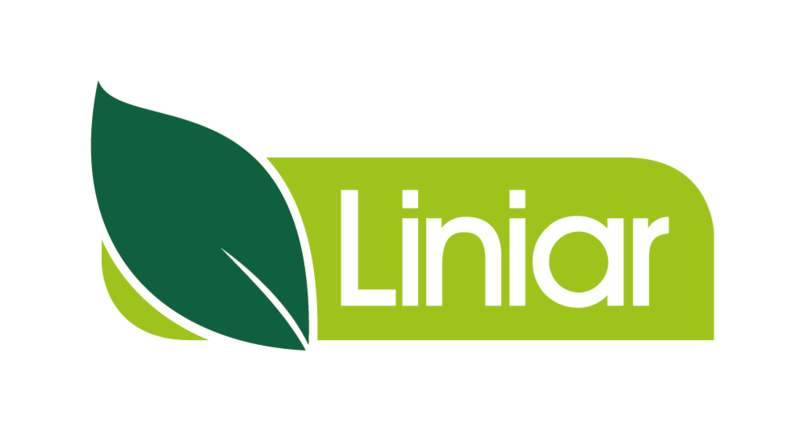 I process sales orders for my own group of customers here at Liniar. Any queries on delivery times and stock numbers is also something I can help you with. I can help you by giving you any information you require regarding any of our products! 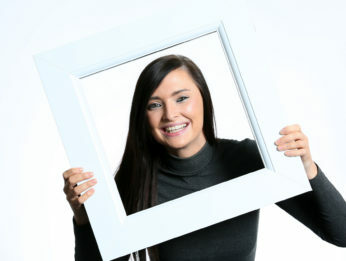 I will look after your account and ensure any questions are answered and any needs are met by myself. How friendly and helpful everyone is, there is a great work atmosphere here and I like that! I am a very sociable person, I enjoy spending time with family and friends. I am a HUGE animal lover, all shapes and sizes, especially dogs!